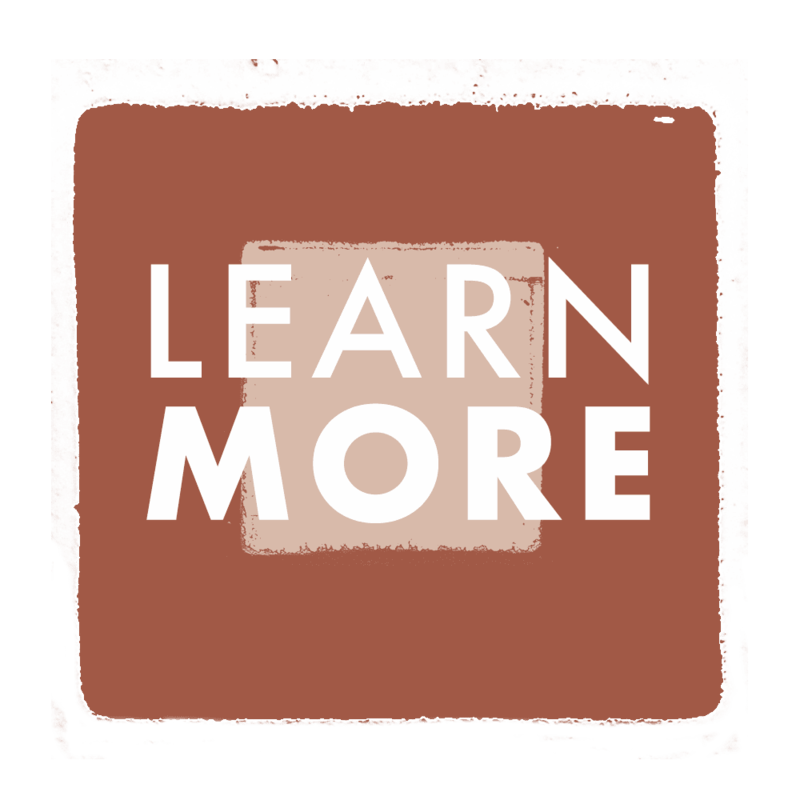 New waitlist applicants received $300 off! 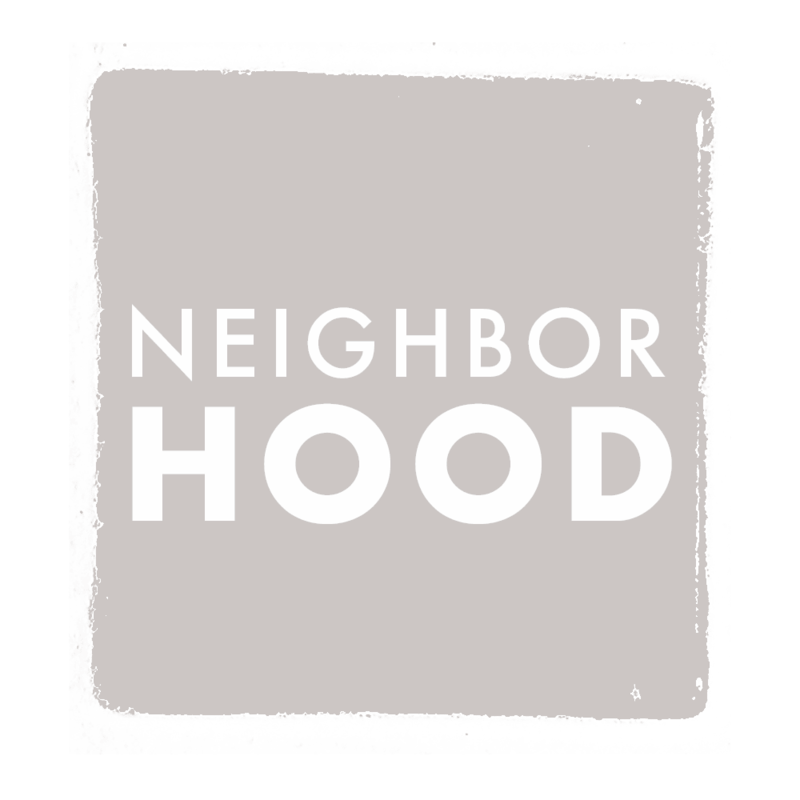 Welcome to easy and affordable apartment living in central Flagstaff. 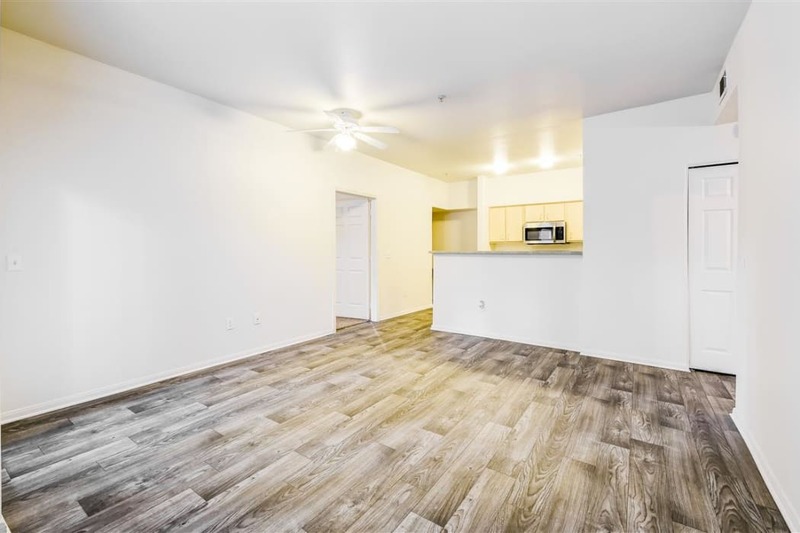 Situated just steps from Northern Arizona University and downtown Flagstaff, Sterling Pointe offers pet-friendly 1 & 2 bedroom apartments for rent that are ideally located and impressively equipped. 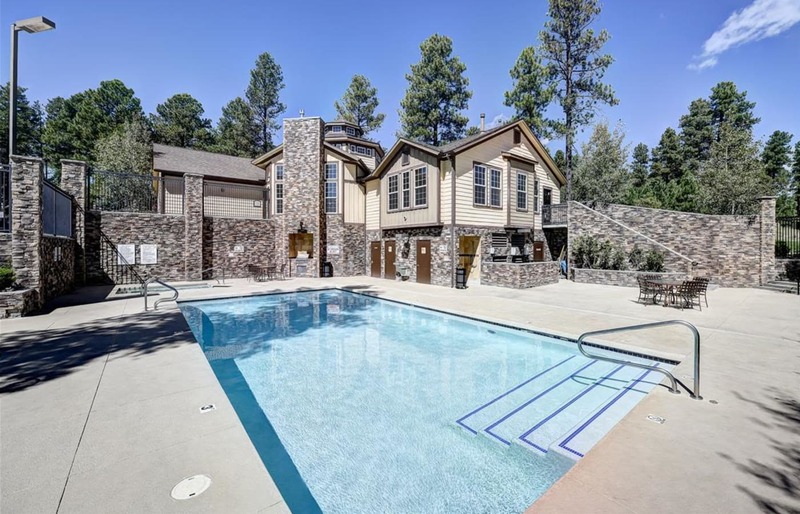 Whether you’re looking for an affordable apartment near campus, or a comfortable home that’s close to everything you love about Flagstaff – you’ll find it here. 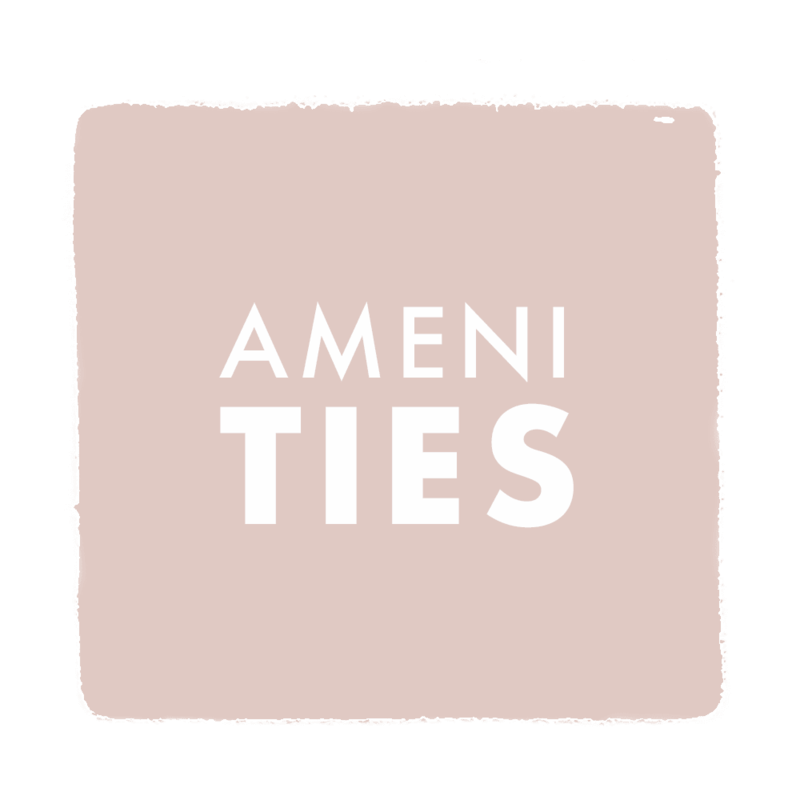 We’ve outfitted our modern apartments with ample amenities that will make you feel right at home. 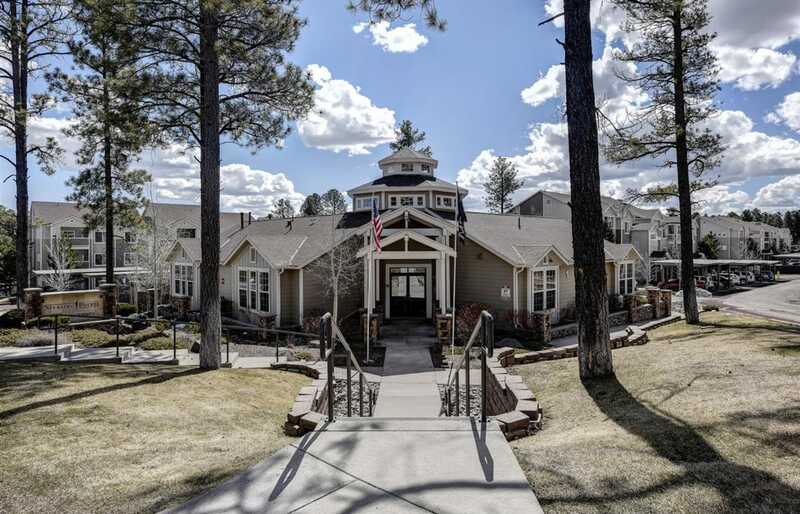 With central Flagstaff just beyond our gated entrance, Sterling Pointe offers you everything you need for your comfortable, modern lifestyle. 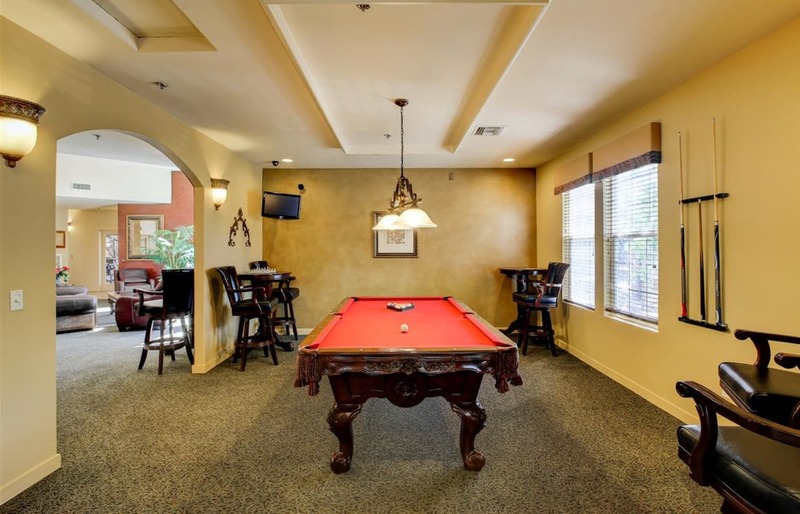 Our inviting apartment homes offer the perfect space to begin and end your days. You’ll love waking up with a coffee on your private balcony or coming home to a soak in your Roman-style bathtub at the end of a long day. 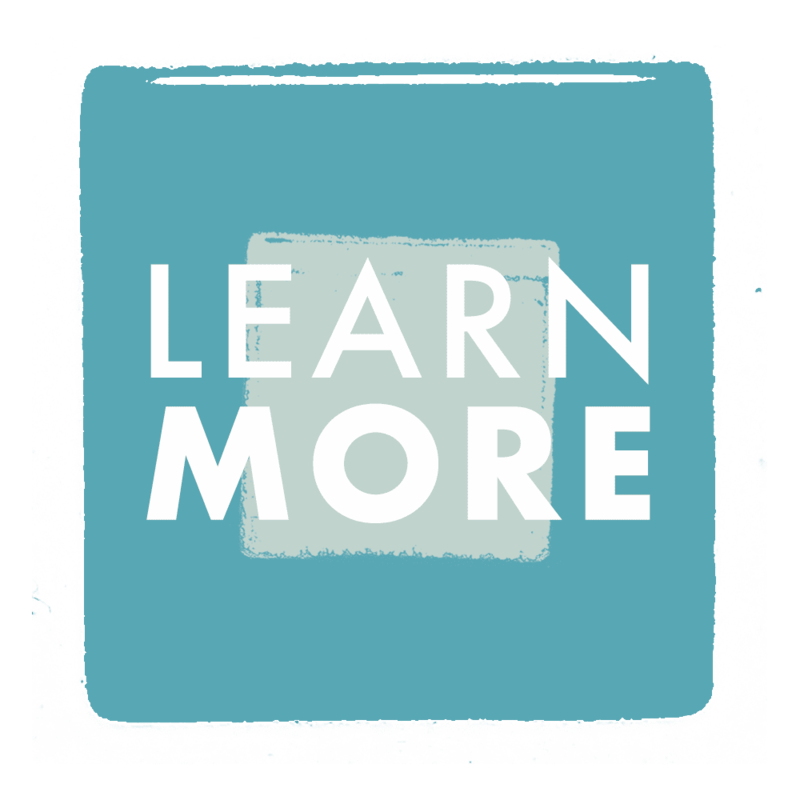 For your convenience, we’ve equipped our 1 & 2 bedroom apartments with all major appliances, including a dishwasher and an in-home washer and dryer. 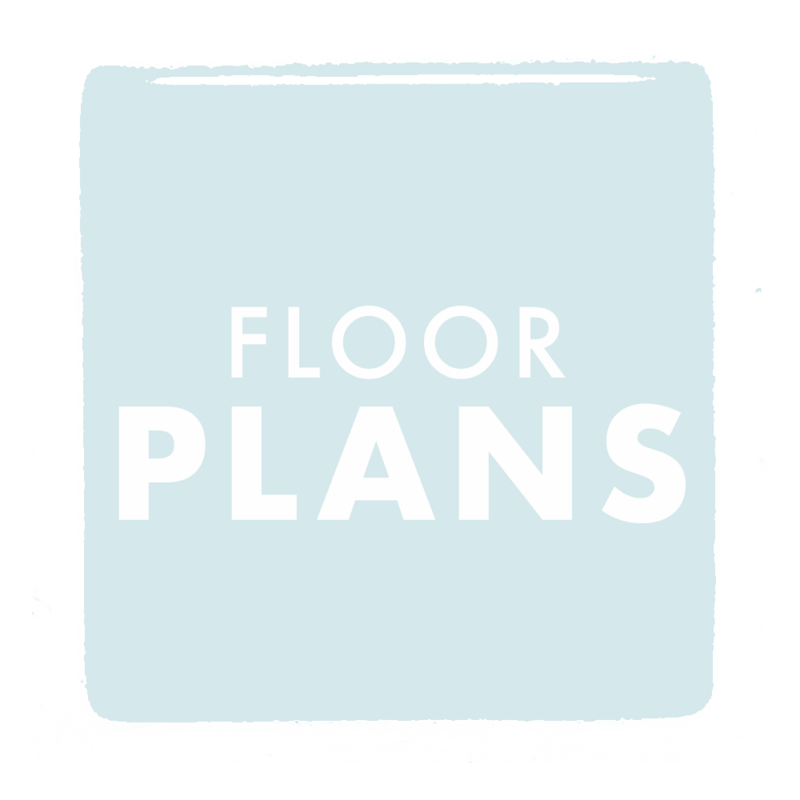 We have a range of floor plans to choose from, so you can be certain to find the space that suits your unique style. 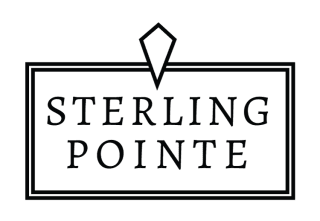 At Sterling Pointe, we know that you want a home that offers more than what’s inside your four walls. You want someplace that lets you relax in comfort and offers you the amenities that will make your life a little simpler. 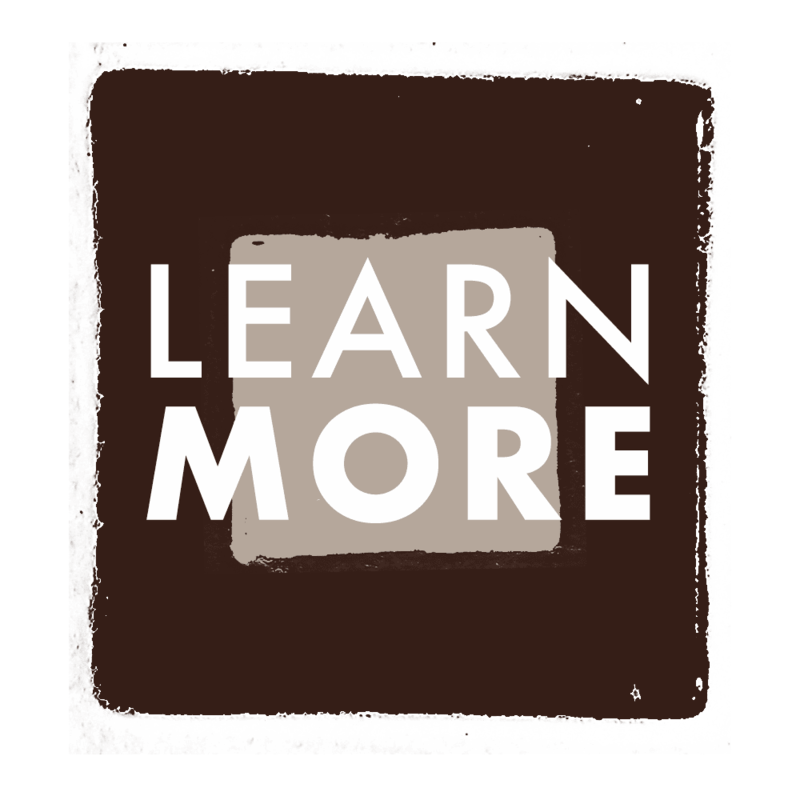 That’s why we’ve designed our community to support your modern lifestyle. 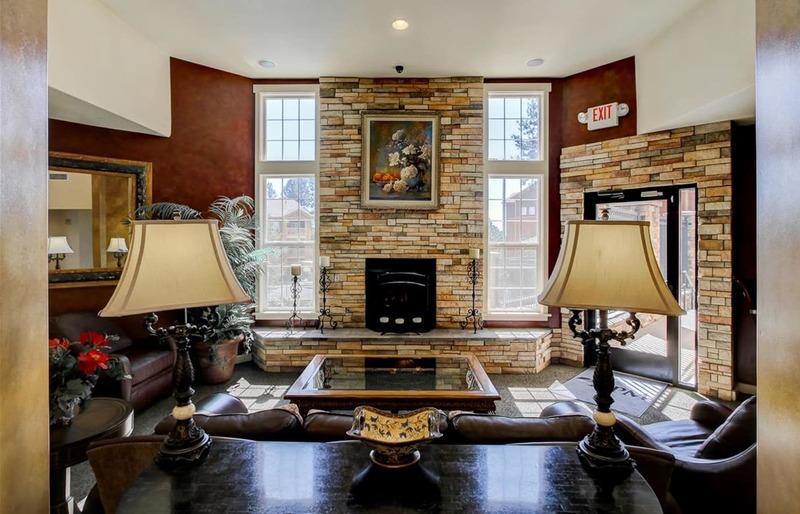 Our park-like grounds, heated swimming pool and spa, and clubhouse with fireplace give you the space you need to unwind in ease. 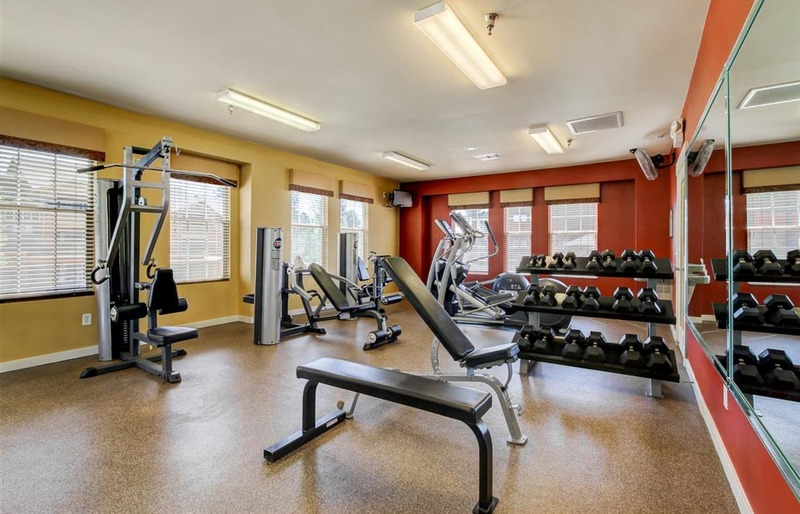 A 24-hour fitness center, assigned parking, and 24-hour emergency maintenance offer you the convenience and peace of mind you want in your new home. There’s something for everyone in central Flagstaff. 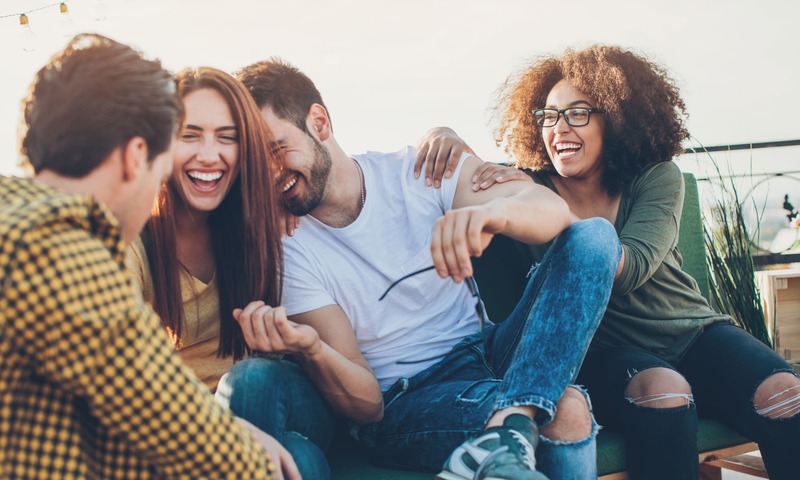 Sterling Pointe is ideally situated for easy walking to NAU and easy commuting along I-40 and I-17. We’re surrounded by abundant shopping and dining, for stocking up on necessities or enjoying a night out on the town. When you’re looking for adventure, you’ll find it nearby at Arizona Snowbowl or on a day trip to the Grand Canyon. You can spend an afternoon perusing galleries downtown and then head to Lowell Observatory for stargazing at night. 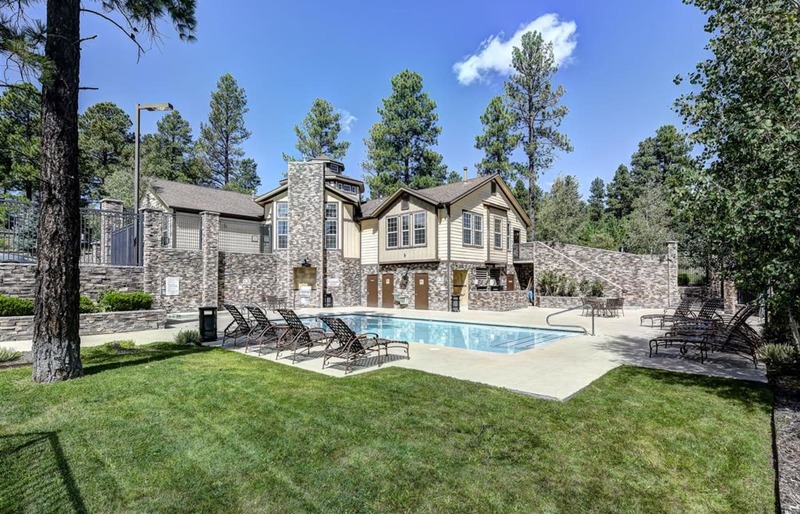 However you spend your time, Sterling Pointe is the perfect home base for vibrant life in Flagstaff, Arizona.